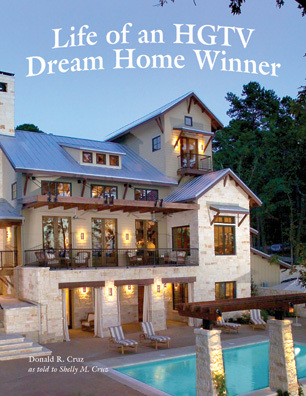 I never thought the events in my life were extraordinary until the day I won the HGTV Dream Home 2005 Giveaway. As requested by many of my new friends and exciting people that I met, I have written my experiences down. I share part of my childhood, my work experiences, and my encounters with celebrities along the way. This spacious, celebrity estate includes a three-story main house, separate Master Bedroom Suite and a Dockhouse all located on beautiful Lake Tyler. This home and over $200,000 in furnishings and appliances were auctioned separately. This beautiful house contained almost 6,000 square feet of living space and was situated on over an acre of land. Amenities included a pool and a hot tub! Adjacent to the Dockhouse were two slips for boats or jet skis. 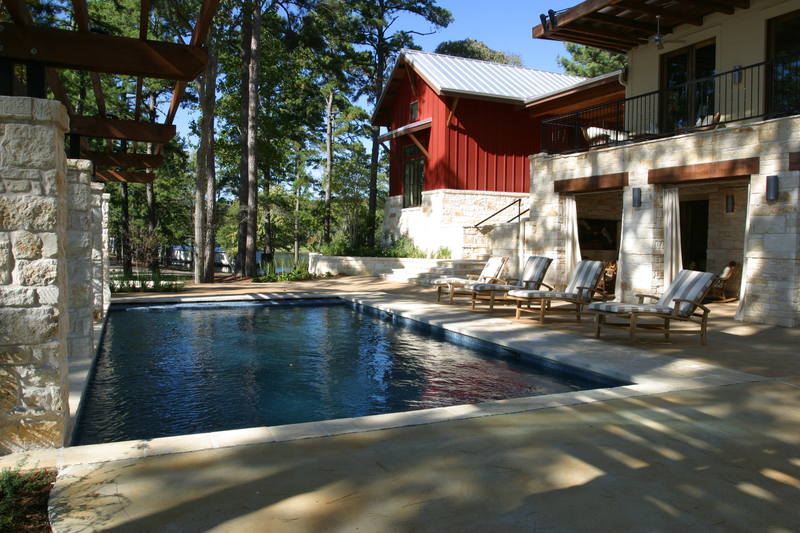 You may take a virtual tour of the home by going to HGTV 2005 Dream Home tour in Tyler, Texas. You can choose to take a virtual tour and/or read the articles and videos about the home. We sold the dream and are grateful for your participation! Thank you to all our friends! Tyler, we miss you! The Cruz family has had some time to reflect on this experience now that the house has been sold. We do not regret any of our decisions. We have met some of the most amazing people through this experience and have found true friendships in the most unlikely places. We thank God for all of His blessings! 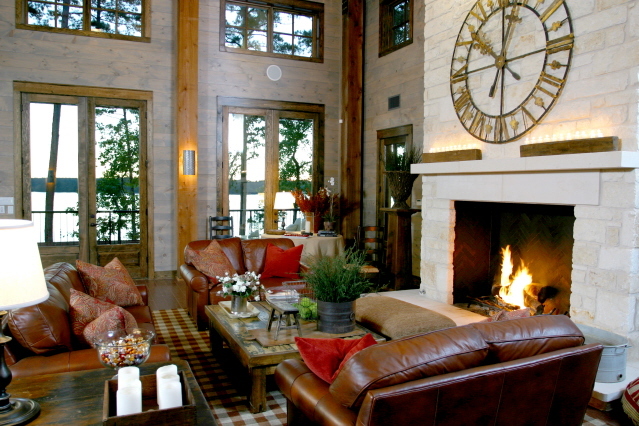 The enormous fireplace in the Great Room is plenty cozy for intimate conversation. 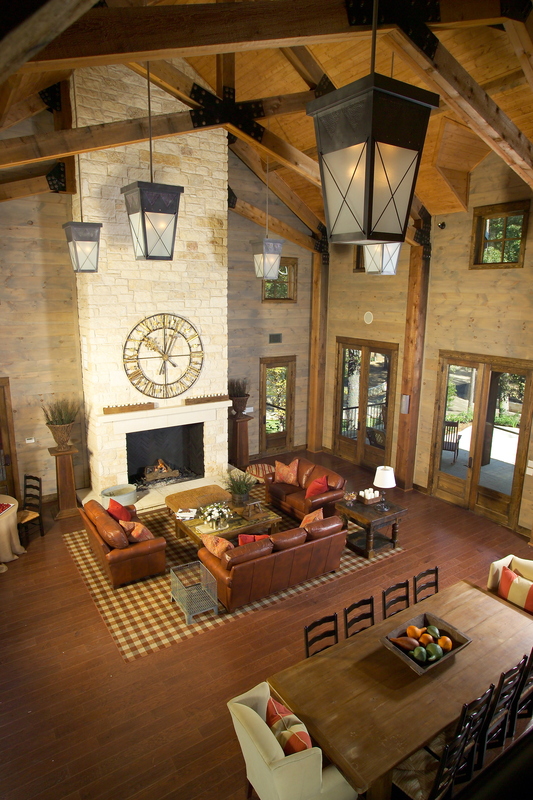 It boasts thirty-foot cedar ceilings with well-supported trusses. The six double doors across from each other allow cool breezes to cool your evening. This Chef's Kitchen is part of the Great Room experience, allowing the chef to prepare gourmet meals and enjoy conversation with his/her company at the same time. 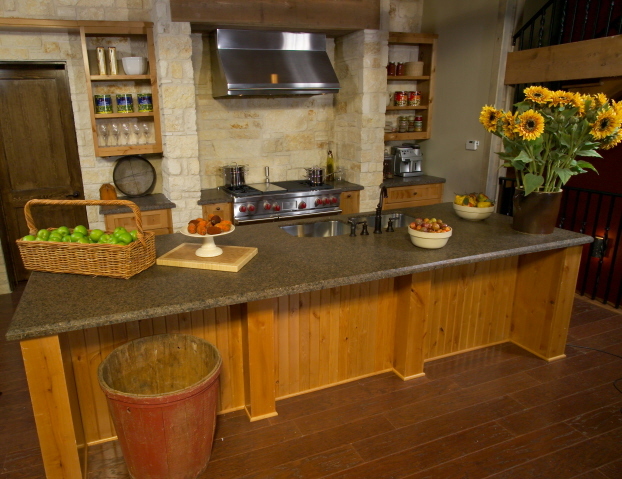 The granite countertops and stainless steel sinks and appliances are a chef's paradise. 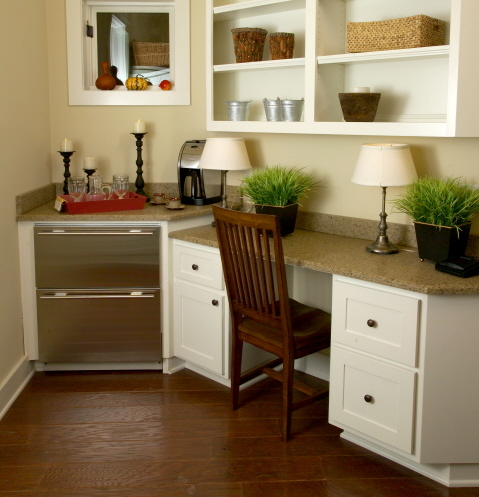 A large Pantry is located off the back of the Kitchen. The dining area sits between the Kitchen and Great Room. 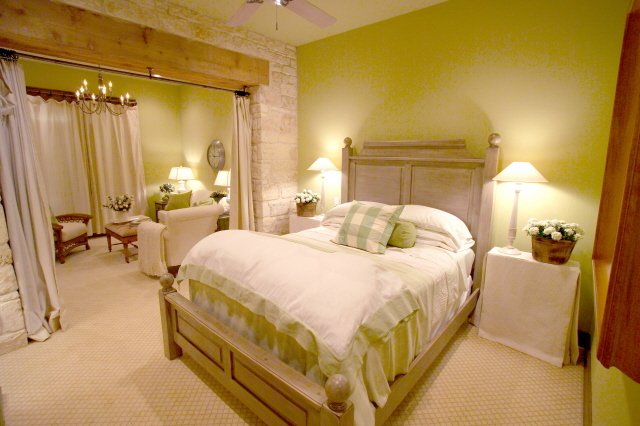 The Master Bedroom is private from the main home with a beautiful hot tub in the connecting Breezeway. 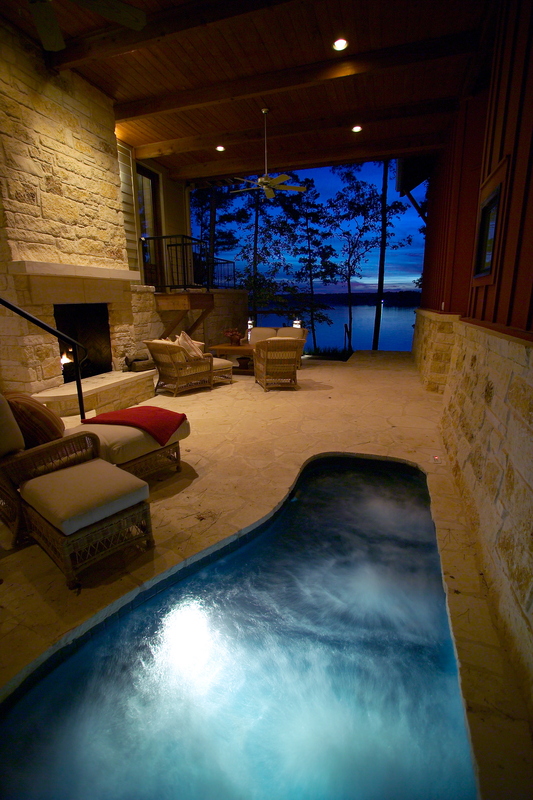 It is perfect for those romantic nights! 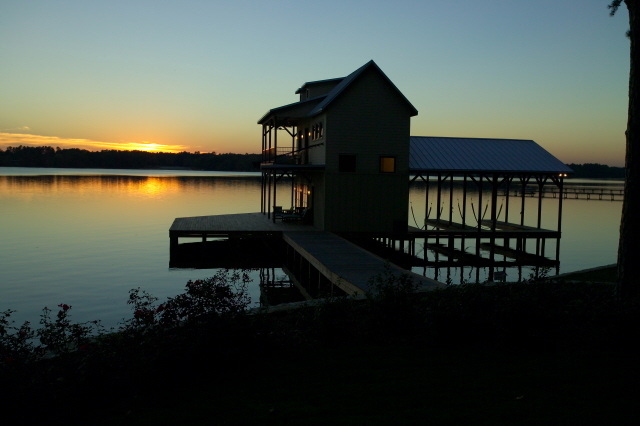 You can choose to watch the sunset on the lake or spend your evening with a fire in the fireplace. 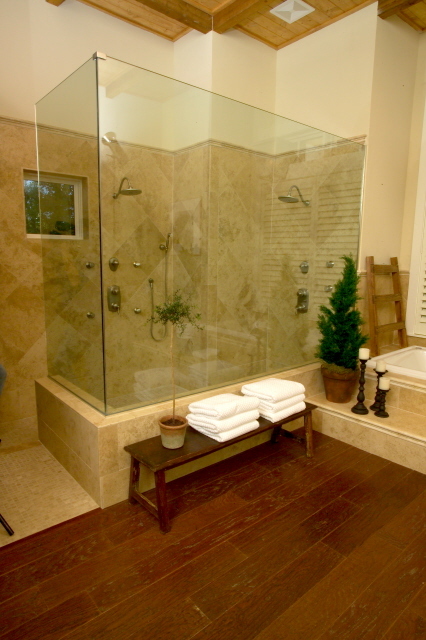 Check out the size of the shower built for two! at the end of the pier. 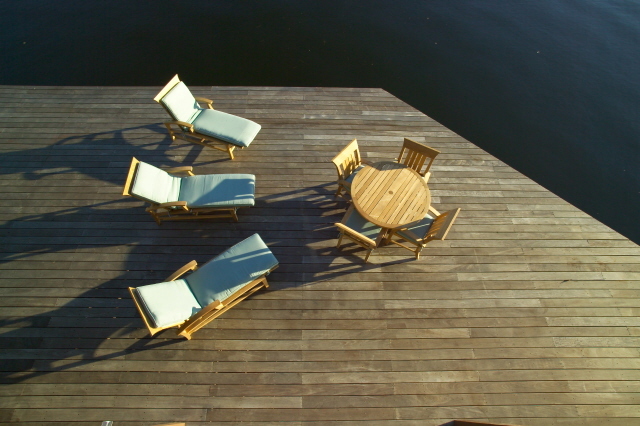 The Dockhouse includes its own furnished bedroom, 3/4 bathroom, sitting room and kitchen. The sitting room has three glass doors that open up to let the beautiful outside in. 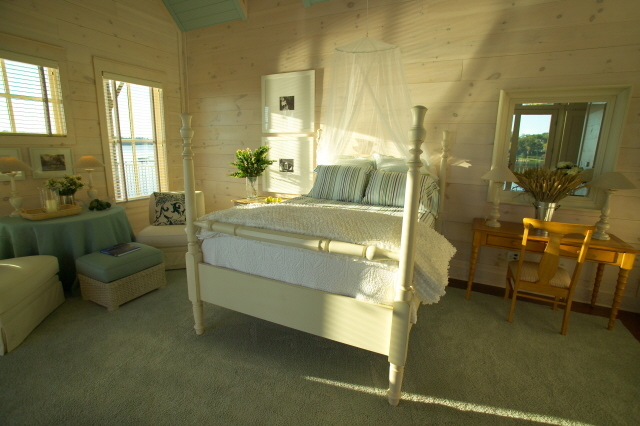 The bedroom upstairs has its own wrap-around deck to watch the beautiful sunsets. 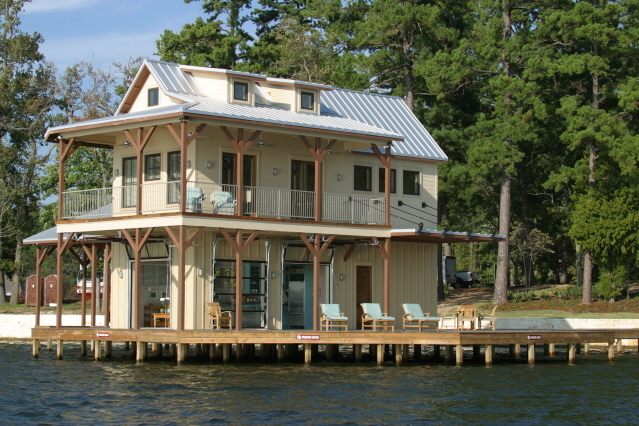 It is the perfect guest house and a great place to catch bass. 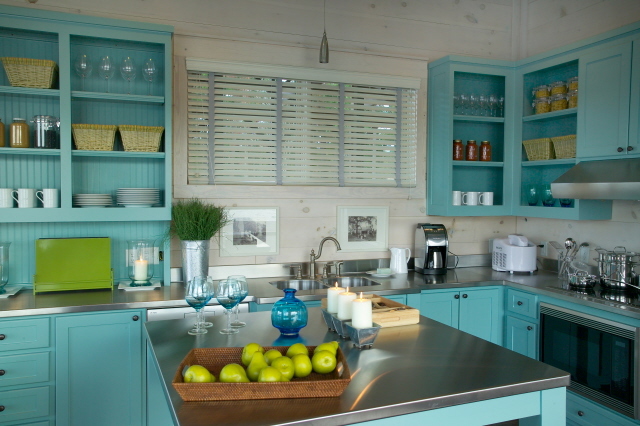 The Dockhouse Kitchen contains all of the amenities for a perfect retreat! 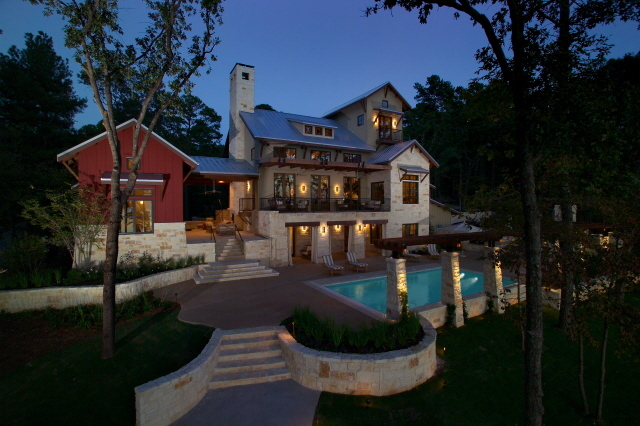 Visit www.hgtv.com for a full tour and floor plan of this beautiful estate. See www.beardauction.com for auction opportunities. Look at www.artisticwirejewelry.com for local hand-made pieces. Look at www.robomargo.com local decorating ideas. See www.incontech.com for your toll distillation and equipment needs. See www.GrandShare.com for other properties available.